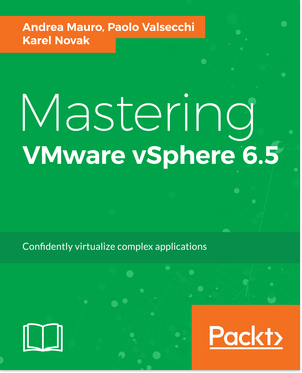 The different vExperts are book authors, bloggers, VMUG leaders, tool builders, and other IT professionals who share their knowledge and passion with others. 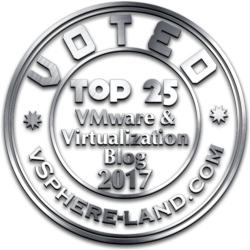 These vExperts have gone above and beyond their day jobs to share their technical expertise and communicate the value of VMware and virtualization to their colleagues and community. As you can notice, contributing is not always blogging or Twitter as there are many public speakers, book authors, CloudCred task writers, scriptwriters, VMUG leaders, VMTN community moderators and internal champions among this group. 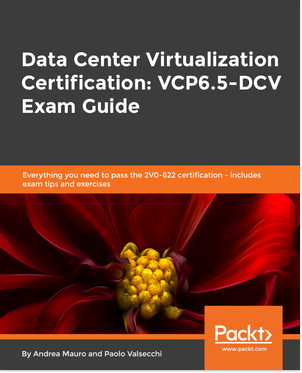 Note that “vExpert” is not a technical certification or even a general measure of VMware expertise, it’s much like an accreditation. For more information on how to apply and how people are selected, see the official program page. 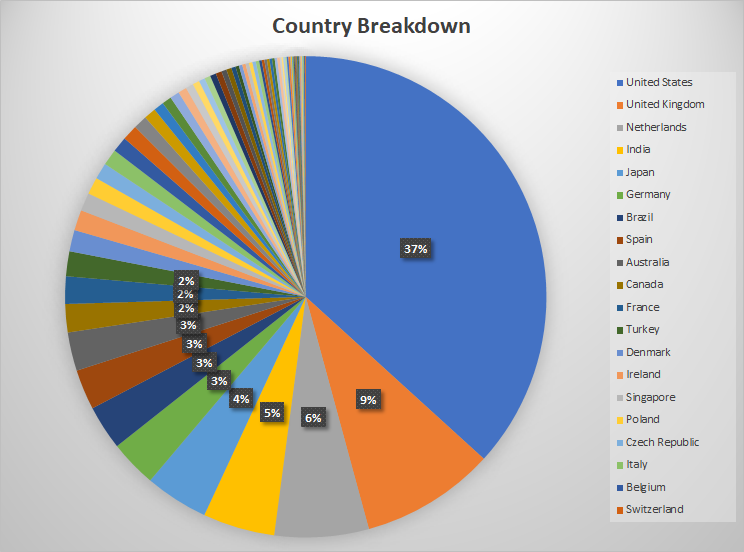 The VMware vExpert 2019 list consist in 1,739 vExperts being honoured from 74 countries. The United States are most represented with 639, followed by United Kingdom at 157. Note that 18 of those countries are represented by only 1 vExpert.